Most promotions come with a lot of responsibility and a raise (if you’re lucky), but no instruction manual. It can be difficult to step into a new role, with all of its new tasks and expectations, and also be forced to learn people-management skills on the fly. 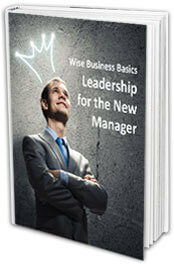 PERFECT intro course for new business owners and newly hired supervisors alike. 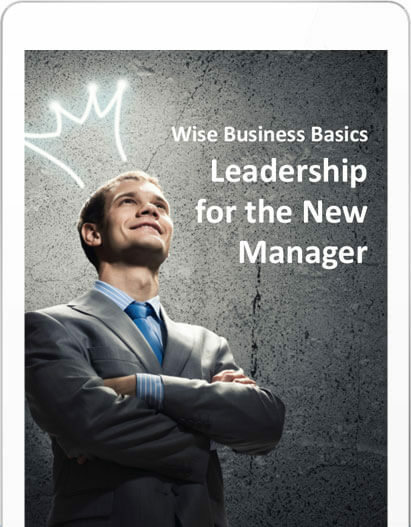 Gain a better understanding of the real roles and responsibilities of good managers and supervisors. Find out the one step that many people don’t realize is key to good leadership. Learn the top things that can ruin employee morale and how to avoid them. Find out the No. 1 complaint most employees have about their managers and how not to make it. 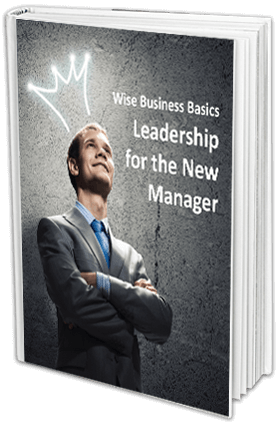 Learn to walk the line between manager and friend without alienating your staff. PLUS Use our multi-page New Manager Self-Evaluation Worksheet to gain a better understanding of your own strengths and weaknesses.